Our friendly Bail bondsman will help you right now 702-462-9200. 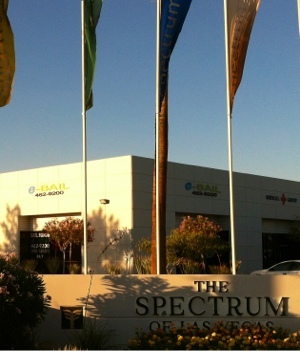 Marc Gabriel is the Bail bondsman and principal of eBAIL and is fully licensed by the NV Department of Insurance and also accredited by the Better Business Bureau. eBAIL is also authorized by the Las Vegas District, Justice and Municipal Courts to conduct bail bond services at its facilities as well as North Las Vegas and Henderson. We are backed by the largest Surety Company in the nation and can provide bail bonds services in any other state through our network of hundreds of Bail bondsman. eBAIL’s clients range from hard working citizens to attorneys to politicians and they trust in our professional, confidential and fast service. 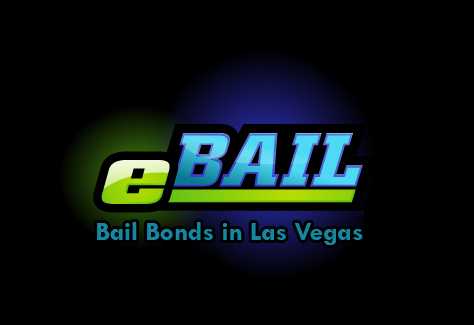 We are the only Bail bondsman that can guarantee financing as well as NO MONEY DOWN, so call eBAIL right now at 702-462-9200 or go to our website by clicking here for your Bail Bonds Las Vegas needs. You will be happy in choosing us for you bail bond needs, guaranteed! eBAIL provides immediate bail bond services in the greater Las Vegas valley including Summerlin, Spring Valley, Henderson, North Las Vegas and Green Valley as well as nationwide. If you can’t come to us and cannot access the internet for “Online Bail in 3 minutes or less” we will come to you. Service with a smile from our professional Bail bondsman.